Duo french: "Hello mr bear! Did you drink my milk?" Duo Korean: "What's the meaning of life? Is love dead?" Am I Wrong? Everybody say N.O. Let Me Know, don't Lie. 사람 means "person"; adding -들은 makes it plural, so 사람들은 means "people." 언제 means "when." 행복 means "happy"; adding -합니까? makes it a question, so 행복합니까? 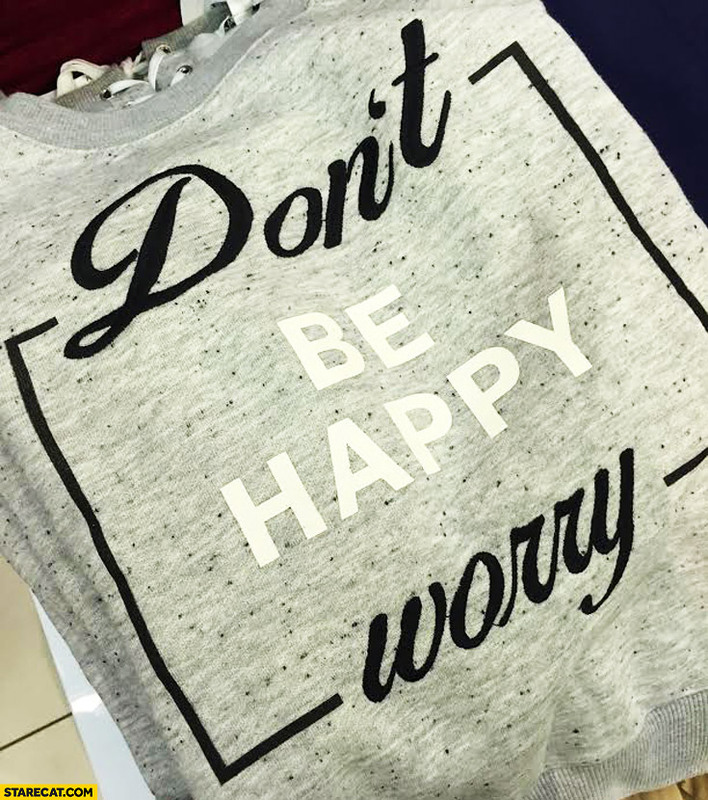 implies "are you happy?" All together, 사람들은 언제 행복합니까? roughly translates to "people -- when are they happy?" Have to get used to their sentence structure, kind of poetic actually. 사람들은 언제 행복합니까? implies "When are people happy?" WHEN I LISTEN TO BTS!!!!!!!!!!! why is the 니까 at the end? When they're using duolingo probably, I dunno. When getting the translations correct.